Couples who are so in love and so willing to adventure together are my favorite, and Rebecca and Andrew easily fell into that category. Rebecca and Andrew are newly engaged and absolutely smitten with each other. Our time took us to Fort Pickens and to the surrounding beach front. 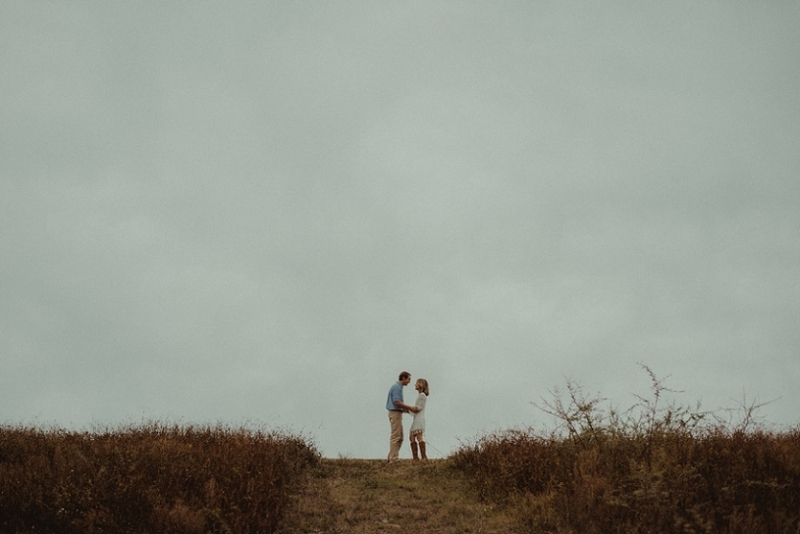 This Fort Pickens engagement session is such a sweet representation of them as a couple!